Ever fumbled around in your pack to find replacement batteries for your camera, GPS or torch? When we came across these unique items from the USA, we just had to get them in the shop. Supplied in the UK and Europe by P4 Distribution. PowerPax Storacell Battery Caddies come in a range of models and colours, to suit any application. Simple, yet well designed, these will hold standard batteries without any rattle and you can dispense them one handed - vital when you are swapping batteries in the field. We are now carrying these whenever we are out and about - from trips overseas, to teaching and Search & Rescue. 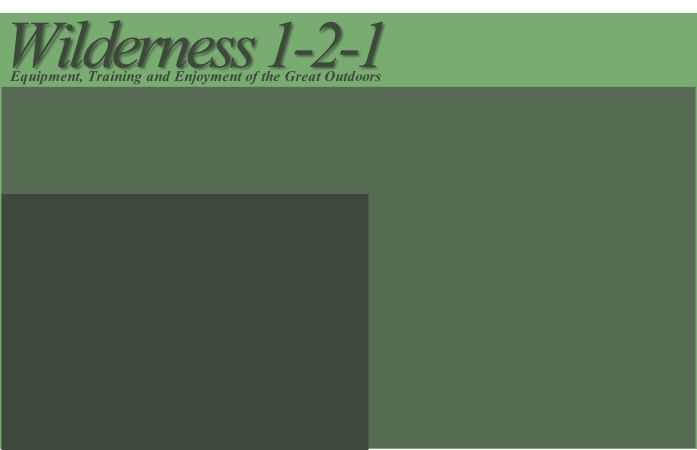 Ideal for photographers, campers or anyone who want’s to be able to find and change their batteries quickly and easily. 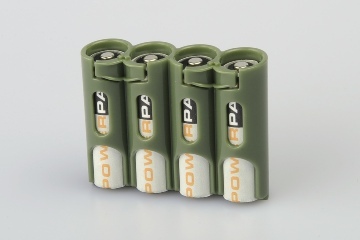 PowerPax Storacell Battery Caddies come in the following: Black, Yellow, Clear, Orange, Military Green and Moonshine (glows in the dark for up to 8 hours). PowerPax Original Battery Carrier - holds 12 AA, 4 AAA, 1 9V and 2 D Cell. We are the only retailer in the UK currently supplying the entire range of PowerPax Storacell Battry Caddies. Get yours here.